Over the last year we seem to have been jumping wildly from one branch of the family tree to another. Usually a breakthrough in one branch keeps us working almost exclusively on that for a month or two, and then a breakthrough in another branch gets us busy on that. For the last couple of months it has been the Ellwood family of Cumbria. We had the family in Whitehaven, Cumberland, and have been chugging along finding a cousin here and a cousin there, going through microfilms of parish registers collecting all the people with names we were interested in, trying to reconstruct families and see what fitted. Then we discovered that the Ellwoods originally came from Westmorland, and that opened up a lot that we are still trying to catch up with. Before that, in April and May, it was the Hannans. That was mostly because we went on holiday to the Western Cape, visiting relatives, and most of the relatives we saw were on the Hannan side of the family. And also managed to find a few of the Scottish relatives on Facebook, though we haven’t followed that up much yet. At the beginning of the year it was the Mortons of Colchester in Essex. Val’s great great grandmother came from there and we knew her father’s name from her marriage certificate, and that was about all. 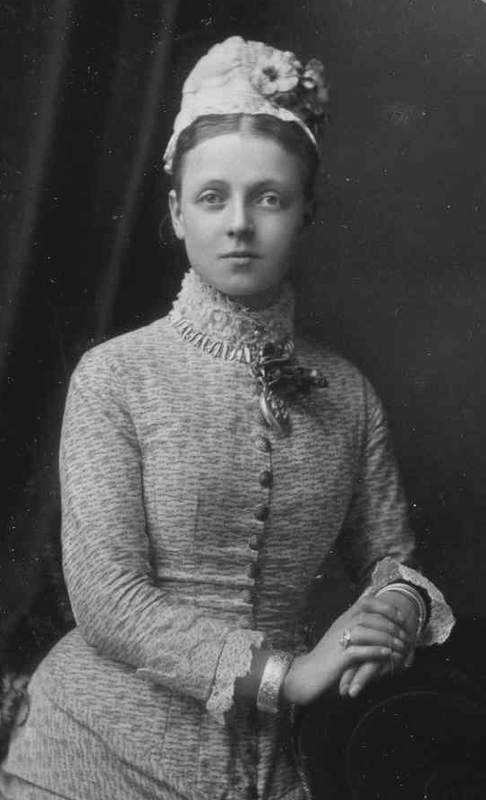 Then we found her brothers and sisters, including two sisters who married on the same day as her and came to the Cape Colony, and an uncle Henry Morton who was transported to Australia. 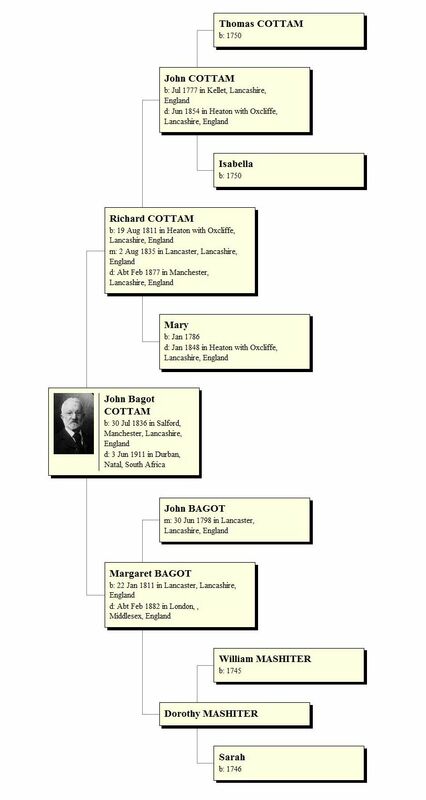 And this time last year it was the Bagot and Cottam families of Lancashire,. where we found a whole bunch of ancestors and descendants we hadn’t known about before, including some who were interested in the family history, and with whom, we were able to share information. For the moment we are still being kept busy with the Ellwoods, but I’m wondering what next.